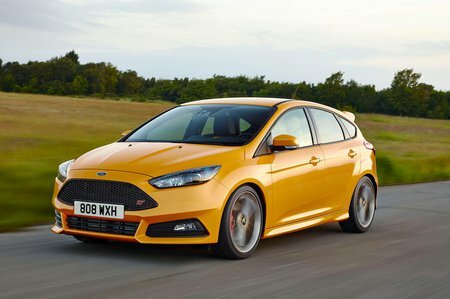 Ford Focus ST Boot Space, Size, Seats | What Car? The cabin in the Focus hatchback isn’t quite as spacious as a Volkswagen Golf GTi’s, let alone the bigger Skoda Octavia VRS. Those chunky Recaro seats eat into legroom a bit, and headroom is less generous in the Focus than in key rivals. The boot is also a bit pokey compared with the aforementioned rivals’, and if you want to fold the rear seats flat then you’ll need to flip up the seatbases first. 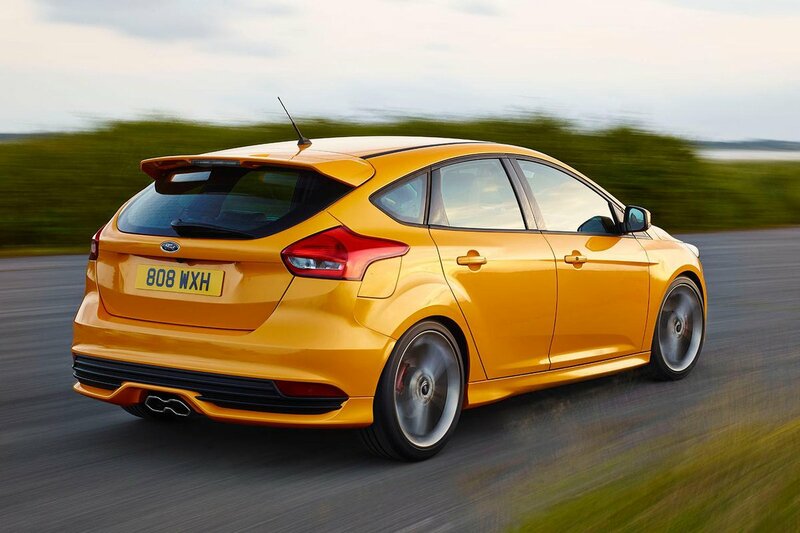 Even so, Still, the ST hatch will be comfortable for four adults. 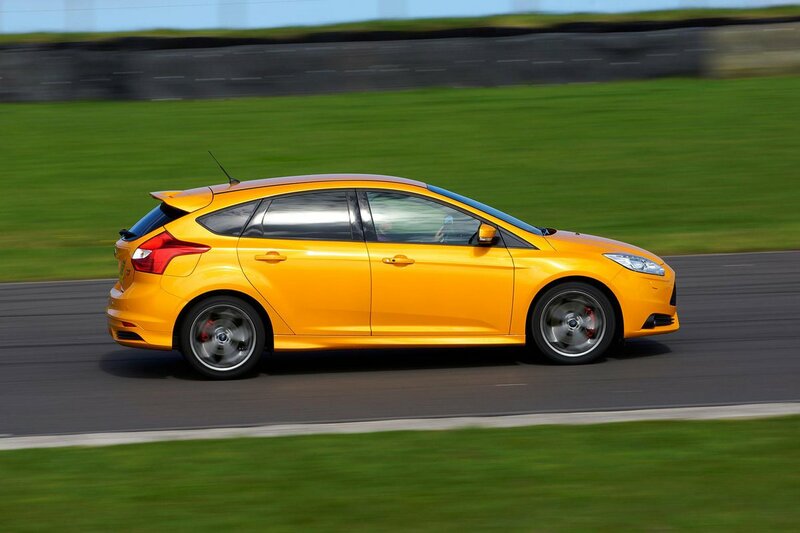 If you are concerned about practicality, then look to the Ford Focus Estate ST. This compact, fast wagon has less rear passenger space than the Octavia and Seat Leon FR estates, and a smaller boot, but the Focus is more fun, more comfortable and still roomy enough. The boot is wider than most, a useful square shape, and the rear seats fold completely flat. It’ll cope with flat-pack furniture, buggies, bikes or trips to the tip more than well enough for most motorists.